Designed specially for electric vehicles such as electric golf trolley, lawn mower and strimmers, etc. 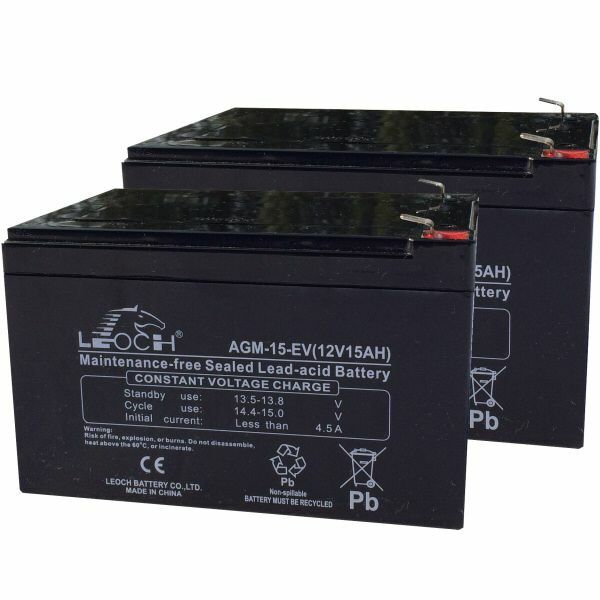 Please take the time to read my review for 12V 50 ah batteries which I also had to order at the same time. I don't write reviews usually - I find it a pain - but sometimes companies deserve some applause and this is such an occasion. Briefly - I checked by e-mail re. the batteries, got a reply promptly and then when I ordered, they phoned to check my order which is rare and also very helpful. 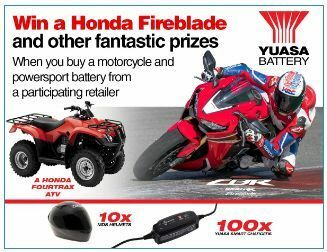 Their prices are very fair - don't forget they price on a pair of batteries not singly to make them look cheap and their delivery charges to the Far North are also very fair. All in all - excellent!